Listen to TARA MARIE LIVE! Tara Marie Segundo, M.A. 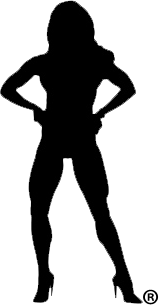 is a New York City based Fitness Expert, Personal Trainer, Motivational Strategist, and Podcast Host with over 30 years experience in the fitness industry. She holds a Master’s Degree from Columbia University in Applied Physiology and helps clients break free from destructive patterns so they can reach their physical and mental peak and lead healthy and fulfilling lives. Take charge of your health with TARA MARIE LIVE! It’s time to get in shape, make positive choices, and create the happy life you deserve. Join me as I talk to experts in the field of mental, emotional, physical, social, and spiritual health to bring you cutting edge, life-changing information. Get the results you want. Kick your life into high-gear. Live up to your potential. Subscribe to TARA MARIE LIVE and never miss an episode! When you subscribe, all new episodes will be delivered automatically to your favorite podcast app. A new episode drops every other week! Schedule is subject to change. Rate and Review TARA MARIE LIVE on iTunes! On this Ask Tara Marie edition of TARA MARIE LIVE, I talk to a listener with polycystic ovary syndrome and hypothyroidism who wants to learn more about high intensity interval training and strength training so she can lose body fat, increase muscle mass, and boost her metabolism. Exercise programming can be confusing, and you may feel like you are working hard but not seeing the results you want. On this episode, I share information that will help you tweak your exercise program so you can reach your health and fitness goals. Tune in and learn how you can take your workouts to the next level and maximize the time you spend exercising. 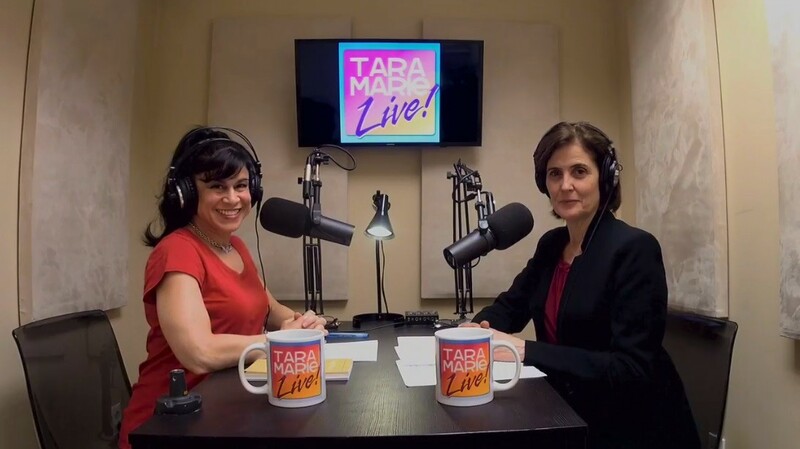 » All Episodes of TARA MARIE LIVE! Does Exercise Affect Resting Metabolic Rate? When it comes to living lean, your success or lack thereof will boil down to your metabolic rate, or your metabolism. We’ve all heard that, in order to maintain an ideal level of body fat, we must exercise. Most people erroneously believe that extra calories are burned only during their exercise session. Knowing how many people dislike or even hate to exercise, I wanted to boost your motivation to engage in physical activity by taking time to explain how exercise not only revs your caloric burn, but also your metabolism…even after you stop moving! My 168 Hours Rule® states that it’s not the hours that you’re formally exercising that are the most significant in your life when it comes to staying lean and fit.The most significant hours are those waking hours when you’re not engaged in formal exercise. These hours far outweigh those that you are working out and will either support or destroy your efforts to stay in good shape. People who are in the gym the most are not the most fit. This is a fact. There are people who work very hard in the gym or otherwise training, and they do it 4 or 5 times per week for an hour or more. However, these people are not necessarily the leanest and most conditioned. Get an autographed picture!!! You will receive the autographed picture(s) you select personalized with the name(s) you provide. DISCLAIMER: The content provided on TaraMarie.com is for general information and educational purposes only. Please consult with your own personal, psychological, medical, financial, or legal advisor before taking any action. © 2006-2019 Tara Marie, Inc. All Rights Reserved. | Tara Marie® is a trademark of Tara Marie, Inc.
TaraMarie.com is powered by TAG Online! Join Tara Marie’s Mailing List!